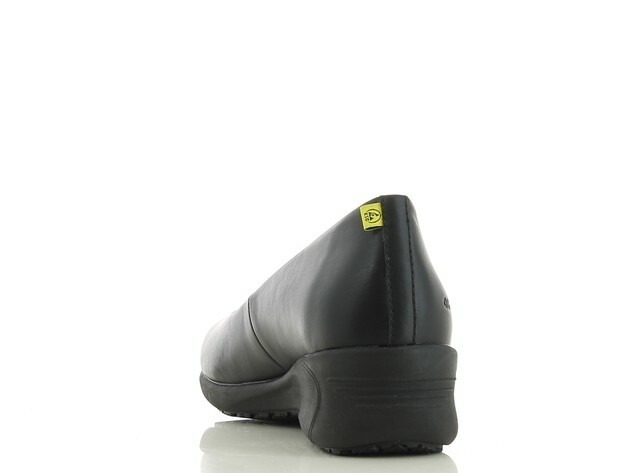 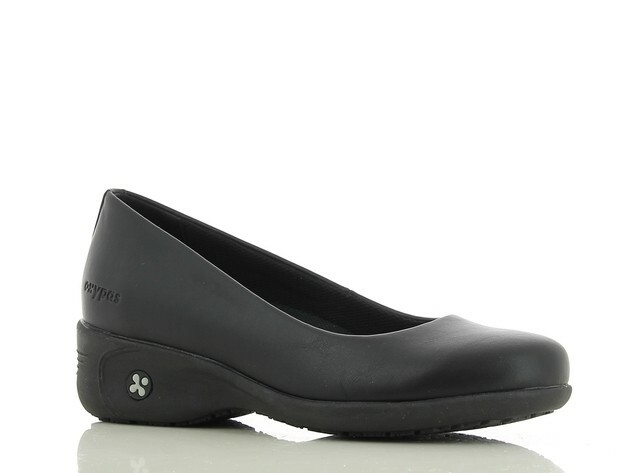 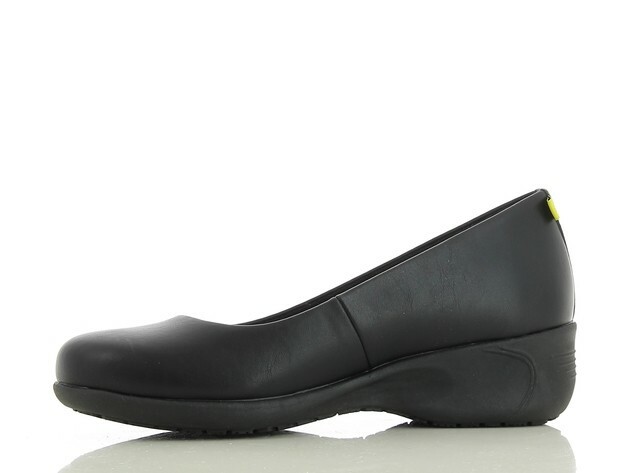 Nursing shoes Colette from Oxypas, combines elegance and the safety. 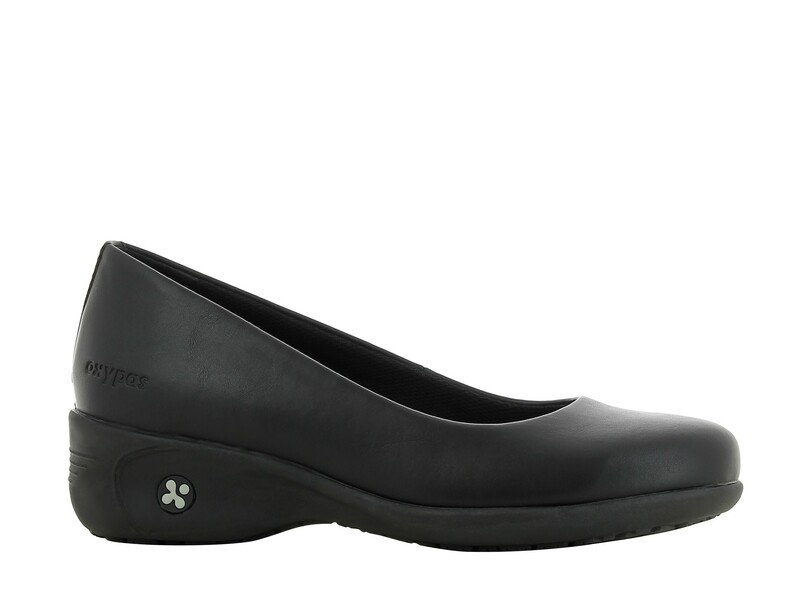 Nursing shoes Colette from Oxypas, combines elegance and the safety. 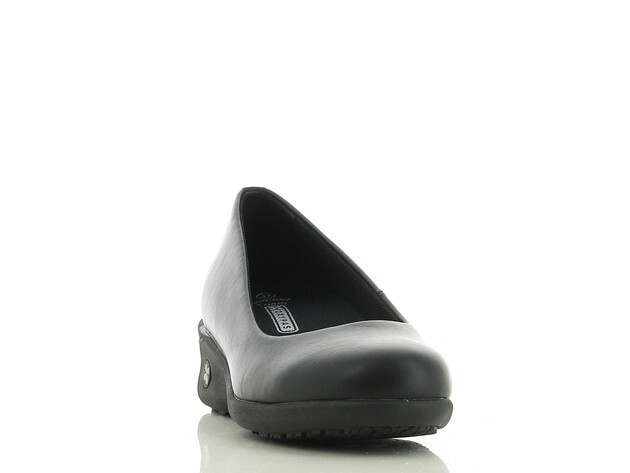 This feminine nursing shoe has a 4cm heel and is equiped with a slip resistant sole.